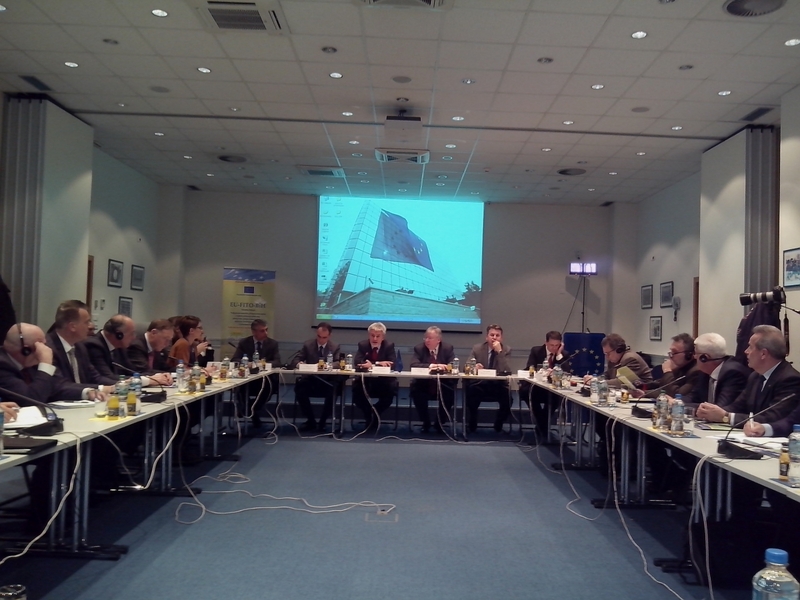 The EU funded EU-FITO-BiH twinning project, carried out in collaboration of EU Member States (Italian and Polish public institutions) and BiH plant health Institutions, is expected to address these challenges, with regard to phytosanitary and plant protection issues. 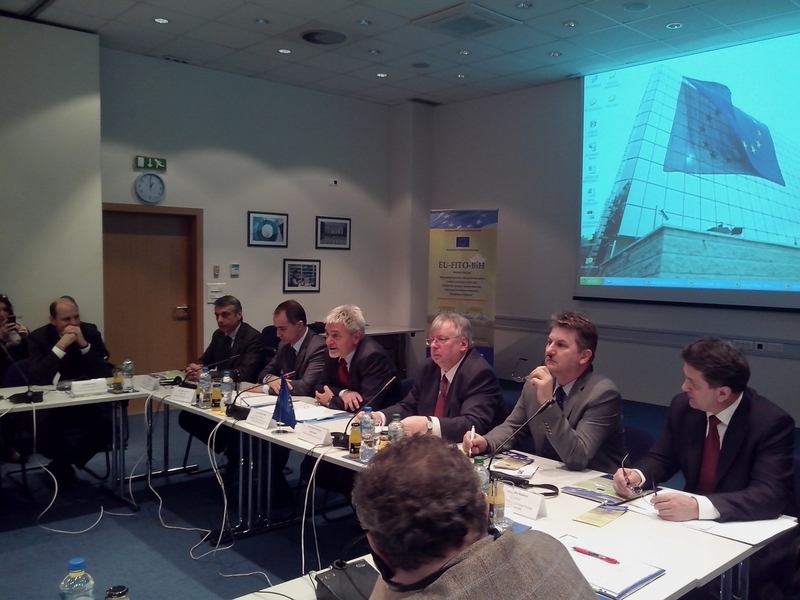 to develop regulations on management of plant protection products. 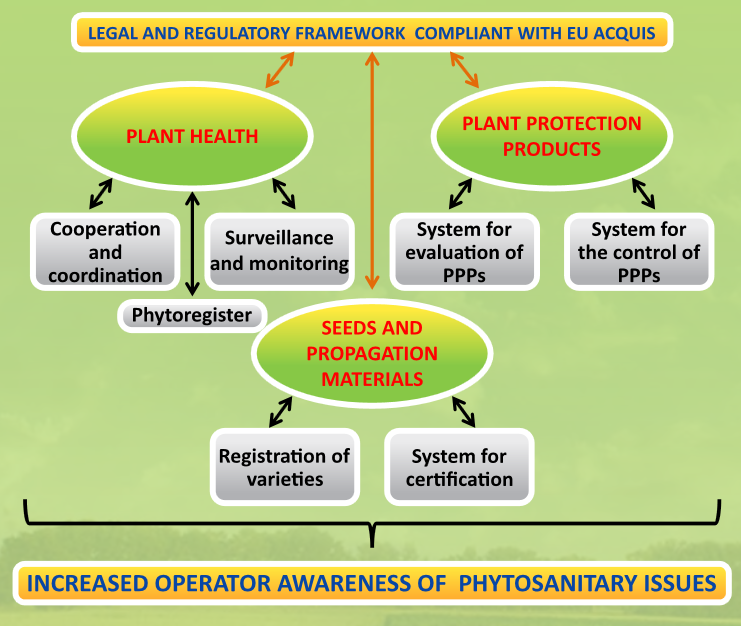 The diagram is showing the three main areas concerned by the project activities: plant health (quarantine), plant protection products as well as seeds and vegetative propagated materials. R8: The system for the control of the use of plant protection products and their quality control is established.